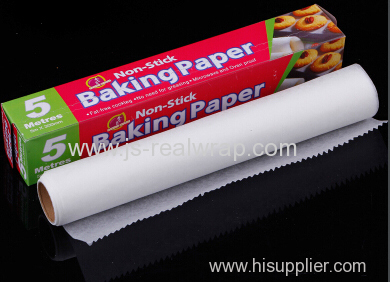 NingBo JS-Real Aluminium Foil Products Co., Ltd.
2015 Canton Fair April 23th-27th. Booth No. of Fair During April,2011.